I’ve seen a lot of TV and and lot of the shows I watch are the kind of fare I usually blog about. They are what would be considered “nerd shows” (I mean some of these are, but a lot of them aren’t). But you can geek out over anything as long as you’re passionate about it. I tried to pick shows that I haven’t talked about or have mentioned very little, but here are 11 (because I couldn’t narrow it down to 10) great stand out episodes of each of these shows. Confession time. This is the only episode of this show I’ve seen in it’s entirety. I love Buffy, the show and the character, but I’m not a big fan of the character Angel, so I’m always in the middle of half a dozen different shows, so I haven’t gotten around to this one yet. But Ben Edlund wrote and directed this episode, and worked his usual magic. Angel gets turned into a Sesame Street style puppet by demons who are disguised as the same. 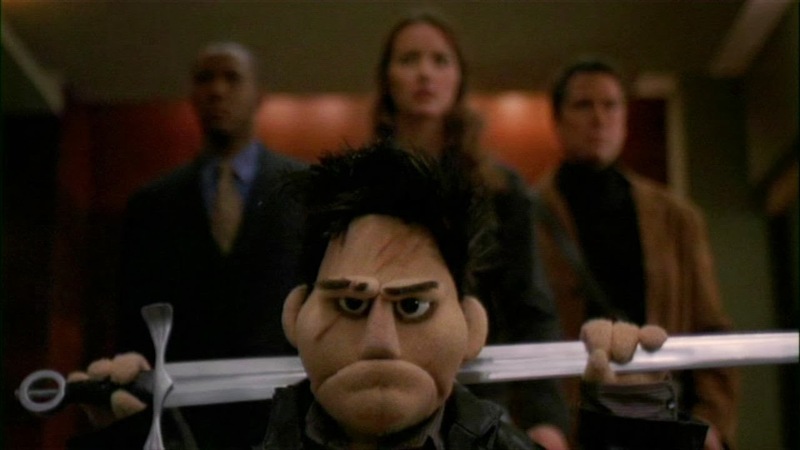 The Angel puppet is funny for the full run of the episode, it’s not just as a bit they use for a scene . And when Spike discovers what’s happened to Angel, all bets are off. Funny little offbeat show about a duo who move from New Zealand to America who, together, make up a band called, you guessed it, Flight of the Conchords. Complete with Beatles-esque misspelling. A lot of the humor comes from the fact that the two leads are so awkward and out of touch with reality that invariably wind up living their lives as music videos. The reason I went with this episode is, well, obviously there are lots of Bowie references. Bret has a series of dreams, in which his roommate/bandmate, Jemaine, appears to him as Bowie in various stages of Bowie’s career. And then they do a music video montage about him. Not a million miles away from Flight of the Conchords, The Mighty Boosh is a comedy duo, who break into song at least once per episode. The difference is nothing in this show resembles reality. 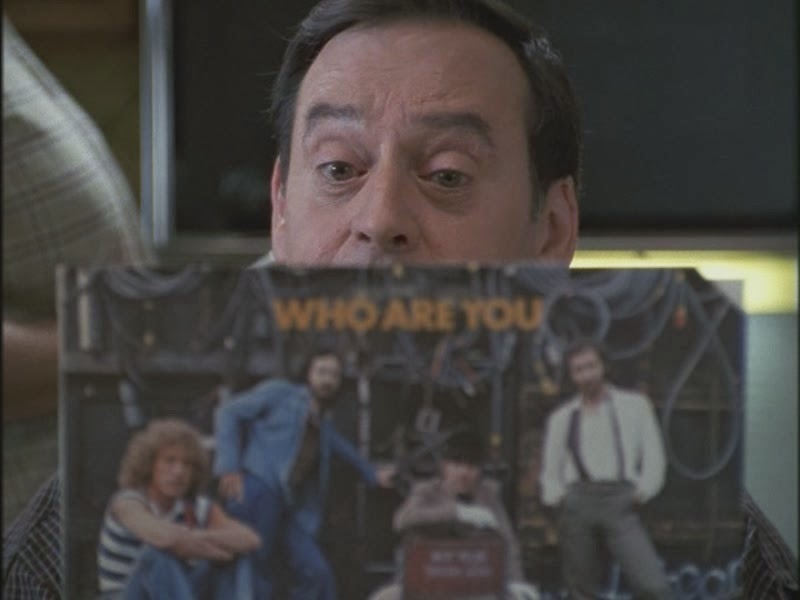 In the first season the show takes place in a zoo and in this episode, Vince is going through a mod obsession. Why are these two seemingly unrelated pieces of information important? Because to escape from the wolf enclosure, where Vince and Howard are trapped, they must lure the wolves into a mod inspired dance routine…it makes more sense when you’re watching the show. The scene with the man made of cheese is as weird as it sounds, whether you’re watching it or not. This show gets a lot of grief from a lot of sites that I visit and I’ve heard people say that the show is trying too hard, and maybe it does fall prey to that at times, but the characters are so sweet, that it’s worth it. Pretty straight forward. Penny slips in the shower and Sheldon comes to the rescue (complete with a chorus of Soft Kitty) and the rest of the guys accidentally get high on special brownies and up with a mean case of the munchies during a meteor shower. More confessions. I’ve never seen Friday, the 13th in it’s entirety. I’m not a big slasher movie fan, but I have seen my fair share and I do enjoy parodies of the genre. 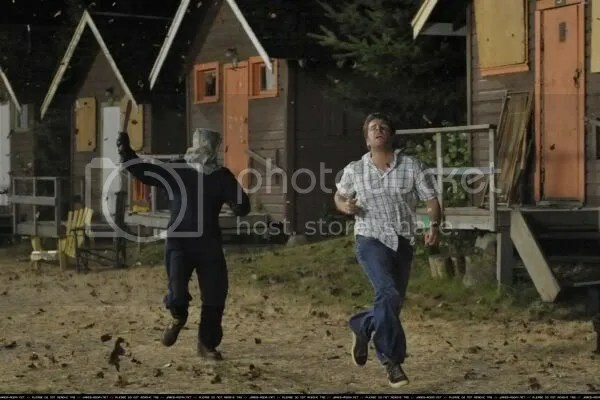 And slasher parodies work well for this show, because just about every episode has a murder in it. 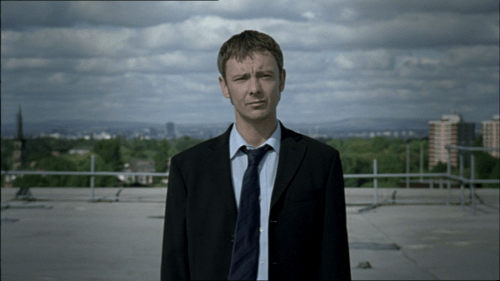 Without giving too much away, this is a particularly excellent episode as the joke’s on the audience for the first half, seeing things through Shaun’s eyes, which is usually an advantage, but this episode is able to pull the sting for that reason. We’re part of a game we didn’t know we were playing. Other reasons it’s excellent include Shaun’s Rick Astley pinata and excellent use of the song Flagpole Sitta. This show can sometimes be cliche and the jokes can be obvious, but when it’s good, it’s GOOD. When it’s funny, it’s hilarious and when it’s got heart, you care about these characters. And this episode makes me cry every time. Again, I don’t want to give too much away if you haven’t seen it, but it’s the most elaborate set up ever, the entire season was gearing up for this moment and damn, is it worth the pay off. Also, I want Marshall and Lily to adopt me so I can fall asleep to Marvin’s Lullaby every night. 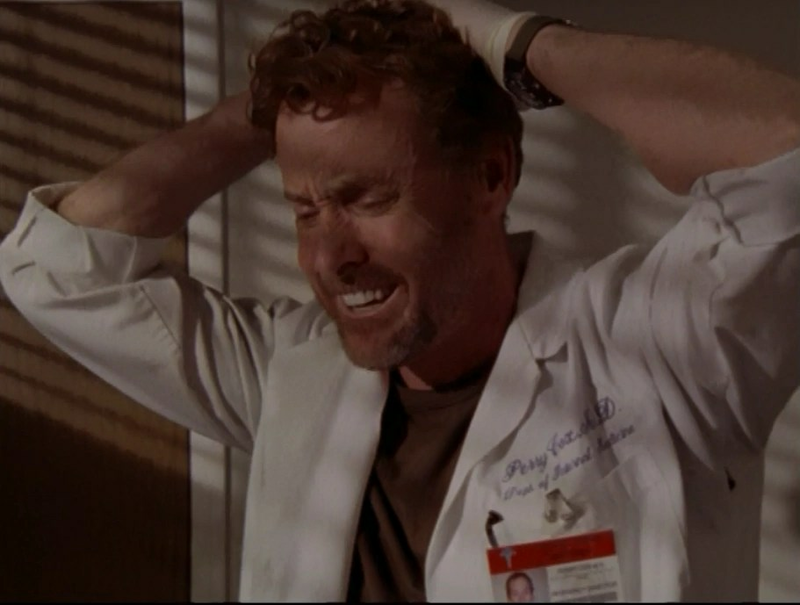 Scrubs is a comedy. Very obviously and unmistakably. And I, for one, like it. I think it’s a very fun and well executed comedy show. That being said, every once in a while, they’d toss an episode in that while it still was very clearly in the Scrubs universe, was not over-archingly comedic. On purpose. And while Scrubs has often left me guffawing at the TV, these less comedic episodes, are often some of the very best. It’s not great J.D. episode, he’s actually kind of annoying in this one, but the episode works well even if you don’t know the show well and the power comes from Dr. Cox complete mental breakdown, then shutdown to the Fray’s “How to Safe a Life” at the end of the episode. Heartbreaking and beautiful. This is a show about friendship, right? Well, alright, yeah, but this episode runs on the premise that everyone is so self-obsessed during the real-time half hour span of the episode that they’re railroading back and forth over each other’s problems. And it the most goddamn hilarious thing that’s probably ever been on television. The whole episode is brilliant, and builds and builds, but I think Joey ultimately gets to crescendo with best moment “Look at me, I’m Chandler. Could I be wearin’ anymore clothes? !” Just watch the episode, you’ll understand. Admittedly for very personal reasons, this one resonates especially strong with me. This entire episode is dedicated to the music of my favorite band: The Who. The overall story is very sweet and actually, when you look at the show overall, very important, considering how near it was to the end of the series, and the choices the characters make, as well as who they make them for. And all that aside, Lindsey and Sam’s parents are hysterical in this one. Honorable Mention Episodes: Oh, just watch it for God’s sake, it ran less than a season. What can I say, that won’t give anything away? Nothing really. I’d like to point out, I haven’t seen the American version in it’s entirety, but I saw the last scene and I was furious, it was in complete contradiction of the original and totally ridiculous. The reason I was as angry as I was, is that the original has, what is in my opinion, the best ending to any television show ever. It’s smart, ties all the loose ends up in a neat bow, but is just twisted and off enough that you’re left a little unsettled (SPOILERS! ), as you just condoned suicide. 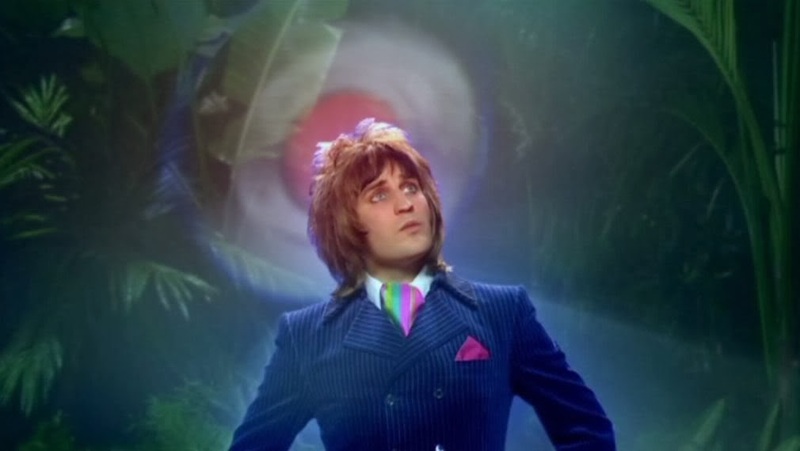 Also, Ashes to Ashes, great show, but sort of debunks the meaning of the Life on Mars ending. I try to look at that as being it’s own separate, but Life on Mars adjacent, parallel universe. Honora-the whole thing will make more sense if you watch it from the beginning. 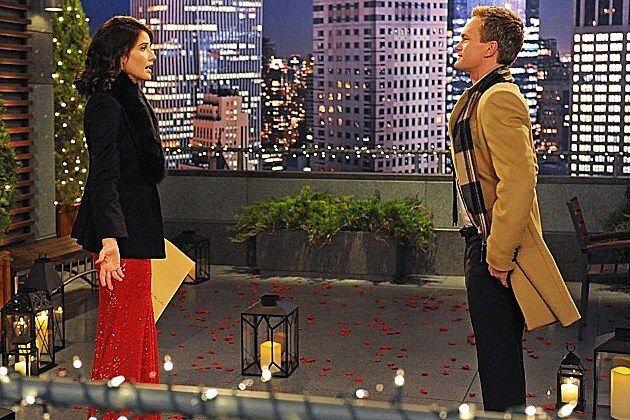 So I think…yeah, the best two episodes of TV. And they’d work fairly well as a movie all on their own. The show finally told the sword in the stone story, which in he Arthur legend is just about the first thing that has to happen, but in the BBC show is fairly near the end. And I haven’t quite finished the fifth season yet (part of me doesn’t want to; I know what has to happen). 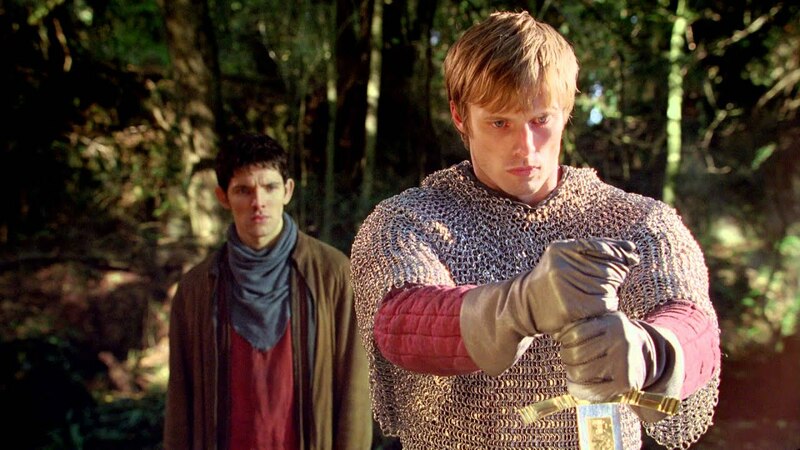 Between their original take on how Arthur came to pull the sword from the stone, the introduction to Tristan and Isolde, Arthur as the simpleton, Merlin killing Agravaine, an appearance by old Emrys, and a duel between Gwen and Morgana, the episodes were as close to perfection as any television ever has been. This entry was posted in tv and tagged angel, bowie, Dead Dogs and Gym Teachers, Final Page, flight of the conchords, Freaks and Geeks, friends, how i met your mother, jungle, life on mars, merlin, my lunch, Part 2, Psych, scrubs, Smile time, sword in the stone, The Adhesive Duck Deficiency, The Big Bang Theory, the mighty boosh, The One Where No One's Ready, Tuesday the 17th. Bookmark the permalink.